“Inflammation” is a major buzzword in the wellness community right now—and there’s a compelling reason. Since the mid-20th century, the standard American diet has come to include so much sugary hyper-processed food (frozen dinners, granola bars, etc.) that more of us are suffering from excessive gut inflammation than ever before. 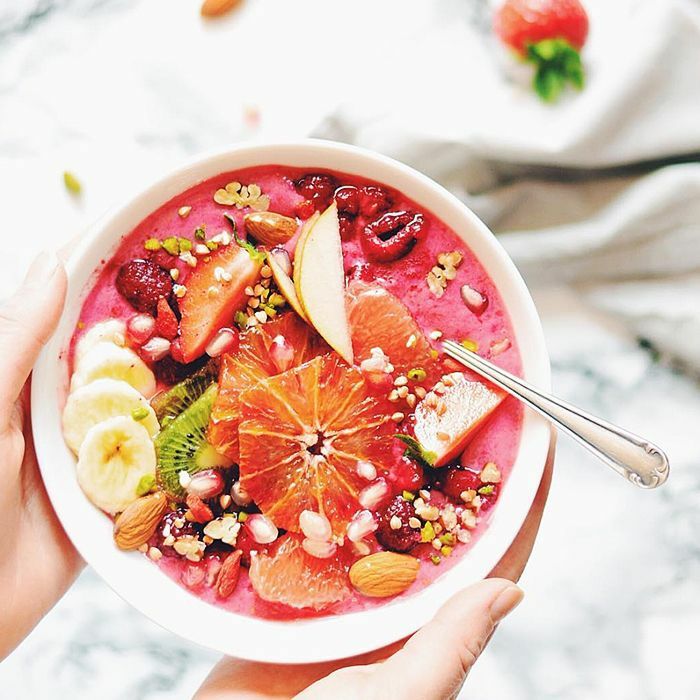 The key word there is “excessive.” According to certified nutrition coach Candice Seti of The Weight Loss Therapist, a little bit of inflammation is a good thing—it’s how our bodies respond to injury or invasion. The problem is when our poor diets cause so much internal inflammation that we’re put at risk for a slew of health problems including weight gain and bloating, sleep issues, headaches, joint pain, heart disease, and even some cancers. But our guts aren’t totally screwed. “Thankfully, there are also foods that help to combat this inflammation,” says Seti. “In particular, foods rich in omega-3 fatty acids and high in antioxidants are powerhouses for warding off harmful inflammation and its detrimental effects.” To get specific, we asked Seti and certified nutrition coach Dana James to tell us their favorite anti-inflammatory foods and how we can incorporate them into our diets. Read on to discover seven inflammation-fighting ingredients to add to your diet ASAP. This cheap staple veggie never gets any glory, but James says that because it’s rich in potassium and magnesium, it helps flush toxins and inflammatory water from the body. Cucumbers also contain phytonutrients, which work to inhibit pro-inflammatory enzymes. Plus, they are a great source of vitamin C, beta-carotene, and manganese, which James says all help curb inflammation. This is an incredibly easy food to work into your daily diet. Throw some diced cucumber into a green smoothie with apples, spinach, and coconut water. Or toss some onto your salad or avocado toast for a nice, inflammation-fighting crunch. It’s no secret that Byrdie editors are obsessed with this bright orange miracle spice. “Turmeric is one of the most well-known anti-inflammatory herbs and with good reason,” says James. “It contains curcumin, a polyphenol, which has been linked to reductions in blood sugar levels, oxidation, and pathways that trigger excess cellular inflammation.” Curcumin can also boost the liver’s natural detox process. 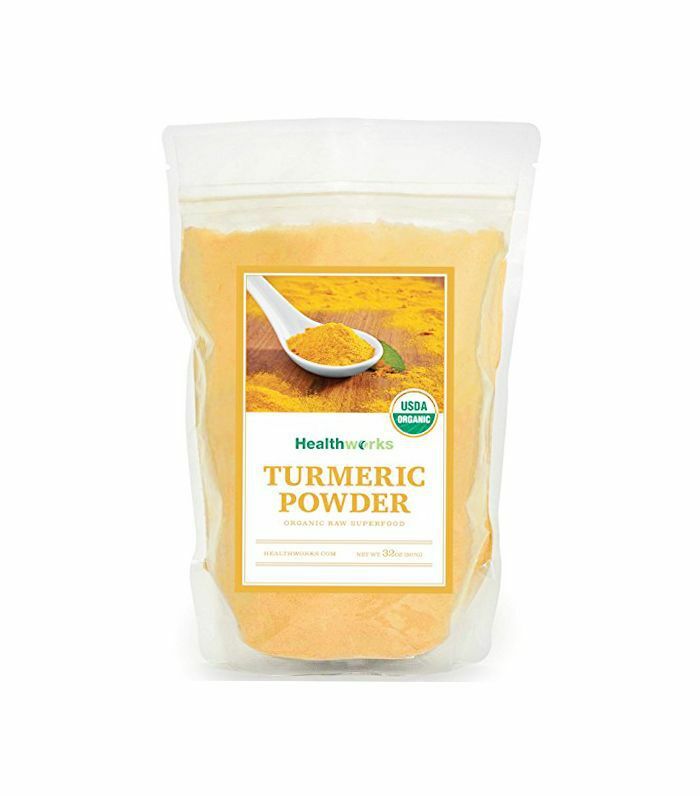 Work turmeric into your diet by spicing up your soups, curries, and stir-fries with it. James also recommends adding some turmeric and cinnamon to your almond milk lattes for extra flavor and color. Excess inflammation in the body often corresponds with a deficiency in omega-3 fatty acids, Seti explains, so it’s important to add those back into your diet. If you’re sick of wild salmon (because, real talk, every nutritionist recommends it), try grilling up the lesser-known arctic char instead. “Like wild salmon, arctic char is abundant in omega-3s, which have a potent anti-inflammatory effect on the body,” says James. “But beyond that, it also contains protein molecules, which are used to create collagen and joint tissue. Sprinkle your arctic char with some turmeric and serve with sautéed Swiss chard for maximum anti-inflammatory benefits. Speaking of Swiss chard: James calls this dark leafy green “the more colorful version of spinach.” Swiss chard is rich in polyphenols like betalain and carotenoids, which help to decrease inflammation and free radical damage. (That means healthy, youthful skin.) “It is also rich in flavonoids like quercetin and kaempferol, which can reduce allergic reactions,” says James. For the perfect side to your salmon, try lightly sautéing your Swiss chard with olive oil, garlic, sun-dried tomatoes, and broccoli. 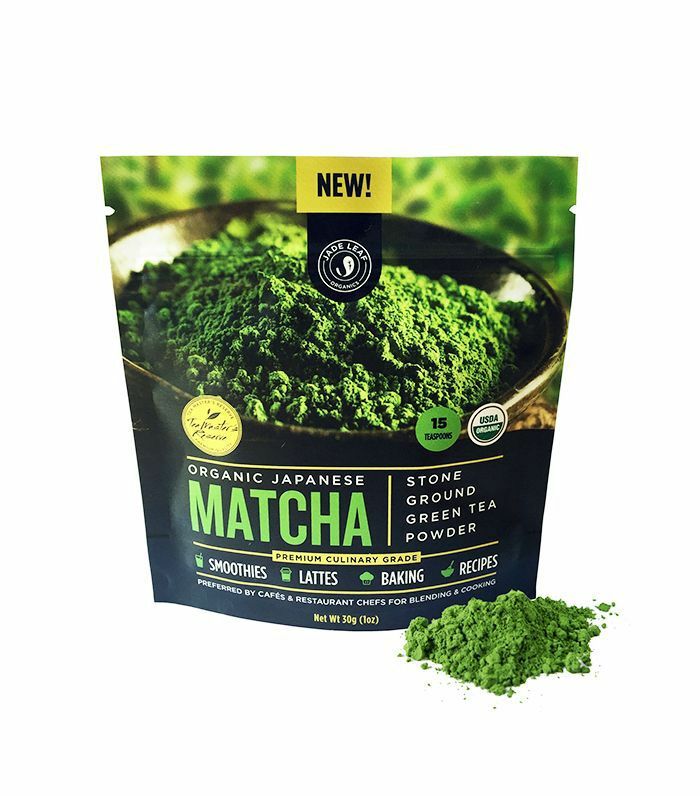 One of the easiest ways to make your diet more anti-inflammatory is to start every morning with a green tea. According to Seti, the antioxidants in this superfood (superdrink?) help fight gut inflammation, as well as cancer. This antioxidant-rich root is as good for your gut as it is for your Instagram-worthy salads and juices. “Beets contain the antioxidants betanin and vulgaxanthin, which have been shown to provide antioxidant, anti-inflammatory, and detoxification support,” says James. Plus, fresh beet juice contains nitrates and polyphenols, which have been shown to reduce exercise-induced inflammation and muscle pain, helping you recover faster from an intense workout. Looking for a creative way to use beets? James is a big fan of this reduced-guilt chocolate cake made with steamed beets. Blueberries are every nutritionist’s favorite fruit for their extraordinarily high levels of antioxidants and fiber. Seti says that the phytochemicals found in blueberries are shown to be especially effective in reducing inflammation. You can add these little delicious little things to your smoothies (frozen ones are just as healthy! ), salads, or just snack on them throughout the day. Next: Nutritionists say this fruit has as much sugar as a bag of Sour Patch Kids.